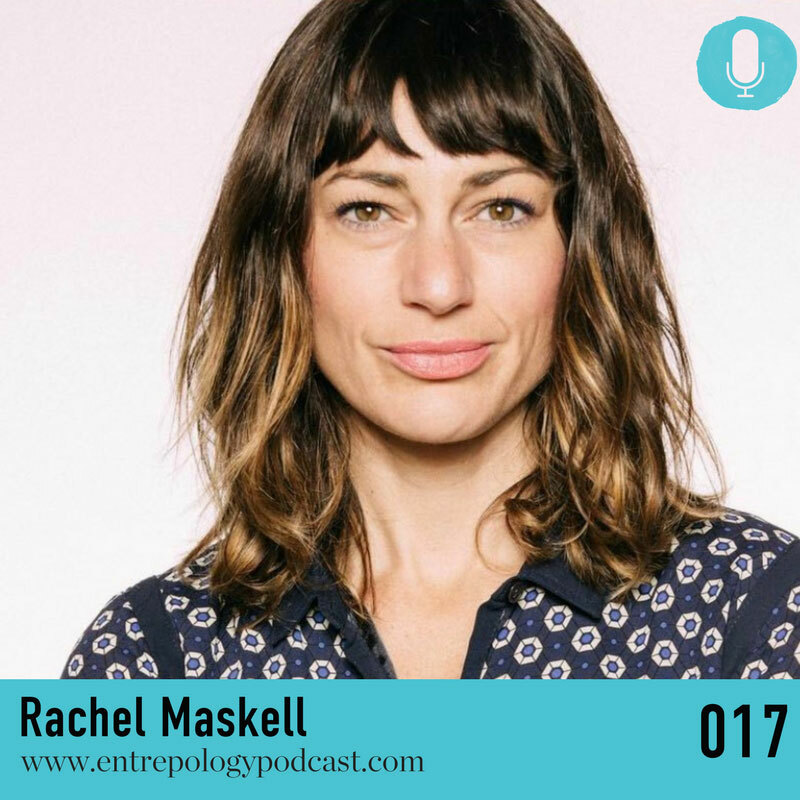 In this episode we are chatting with successful entrepreneur, mom, and creator of MumBoss.com, Rachel Maskell. Today I got to have a conversation with Rachel Maskell. Rachel is an entrepreneur, a mom, and a boss. Appropriately, her company is called Mum Boss. She does a podcast and offers amazing little mom boxes that facilitate self-care. This was a really great interview because we got underneath the hood of some of the beliefs that we carry as women that prevent us from legitimately engaging in self-care. We talked about Rachel’s non-negotiables and about her “morning pages,” which are her way of taking time to connect with her creative self. We discussed the “perfect women” and why aiming for perfection is usually the thing that holds us back. We talked about pulling together and utilizing all of these skills to move ourselves forward in life. This is the interview for you if you want to know what it is that motivates us as women, as entrepreneurs, and as mom-bosses. [3:28] Rachel’s entrepreneurship journey began through supporting her husband in his career as an entrepreneur. [5:35] Mum Boss began as a podcast, and the topic of self-care kept coming up. [11:03] Why is it socially acceptable to have a glass of wine after a hard day, as opposed to truly engaging in self-care? [13:03] How does Rachel practice self-care? [14:47] Let go of time constraints. [16:28] We have unrealistic ideas about how to be perfect women. [18:58] What is a mum boss? [21:18] How can we teach our daughters the importance of self-care and help them to let go of perfectionism? [25:41] Who are Rachel’s mom-boss mentors? [27:19] It’s time for a new chapter in feminism. [31:17] How do Rachel and her husband balance their love and entrepreneurism? [34:30] Health is being able to feel your “inner gold” shining from the inside, out. [35:30] Take this month’s quiz about sleep at meghanwalker.com/entrepologyquiz. [37:40] Rachel loves her organic, French-press coffee. [38:06] Rachel loves to travel and do yoga. [38:27] Do we learn to become entrepreneurs, or is it born in us? [39:55] If you enjoyed our conversation and would like to hear more, please subscribe to The Entrepology Podcast on Stitcher or iTunes. We would also appreciate a review. When Rachel Maskell became a mama she realized she needed the tools and solutions for staying sane and how to juggle the demands of modern motherhood. So, she founded #mumboss, a lifestyle blog and podcast (mumboss.com) to learn from other badass mamas on how to live more authentically, pursue dreams, and still be present for the family. Her most recent project and solution to this need is the Mumbox: your retreat delivered. It’s a quarterly subscription box designed to help mamas relax, refuel, and reconnect in the comfort of their own home. The contents of the box include physical items to nourish the mind, body and spirit and online content to support and enhance the experience. Check out themumbox.com to learn more. This week’s call to action is all about letting go of the need for perfection. What is one thing that you’ve been avoiding or putting off because it’s not “perfect”? It time to make that thing happen. Make yourself accountable and inspire others by sharing your commitment in our Entrepology Facebook page.